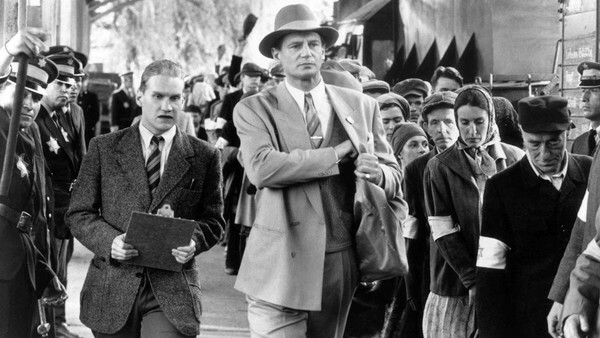 Steven Spielberg's period drama Schindler's List takes place in German-occupied Poland. Schindler, played by Liam Neeson, is a Nazi-sympathizer who grows concerned for his Jewish employees and attempts to protect them. In addition to the fact that it's shot in black and white and extremely heart-wrenching, it is also known for its run time of 195 minutes. The film won seven Academy Awards.